Chopping frenzy in Maro's pizzeria again! Orders are still whizzing in and ingredients need chopping! 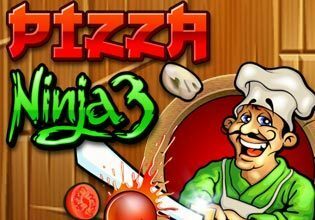 The kitchen needs a ninja hero!